4 x Forty One - Yorkshires independent Land Rover specialist. Suppliers of new and used Land Rover parts and accessories. Call Ray or Tracey on 01924 230808 for more information. 4 x Forty One, your first choice for new and used Land Rover parts and accessories. Visit our store. 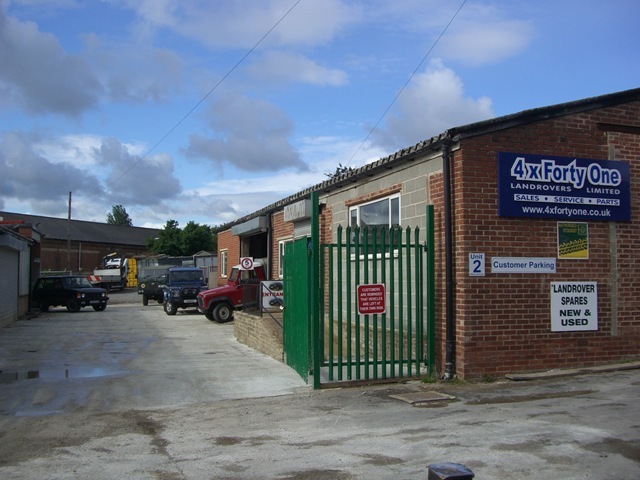 Welcome to 4x Forty One - a family run business, dedicated to meeting the needs of all Land Rover and 4x4 enthusiasts. We offer good quality new and second hand parts and accessories, at affordable prices. Come and visit us in our well stocked shop at Horbury Junction in Wakefield. We are open to the trade and the public and all enquiries are welcome. 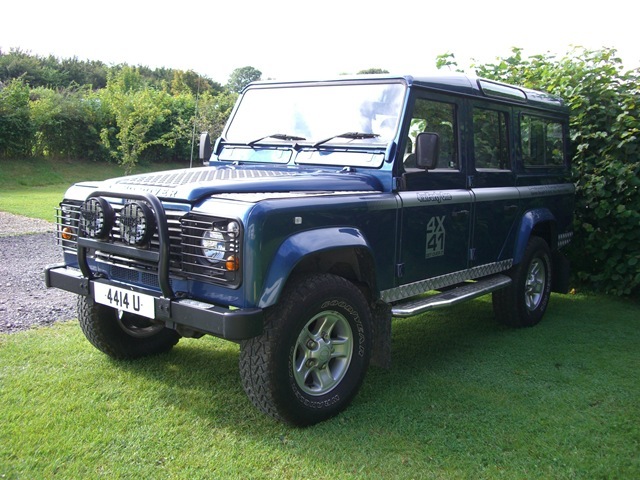 We often have Land Rovers for sale, so don't forget to visit our Land Rover page. A huge range of Land Rover parts to choose from. Discovery series 1 and 2, 200/300 TDI and TD5. Call or email us with your enquiry. 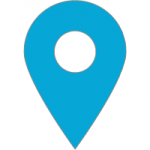 Alternatively you can email us with you enquiry to raybinks@btinternet.com. You can visit our sales counter at Horbury Junction or take advantage of our Mail order service, whichever is most convenient. You can also purchase new and used parts from our store. 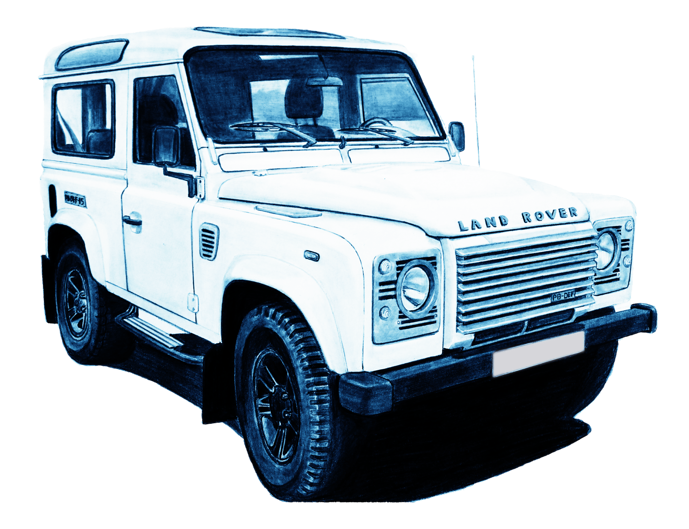 We also have a well equipped workshop at Horbury Junction for service and repair of all makes and models of Land Rovers. We also buy and sell a wide range of used vehicles and spares, please get in touch for further detail.